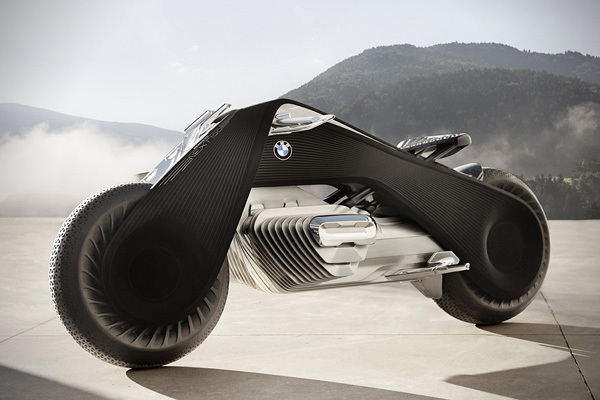 BMW envisions the future of motorcycling with its Vision Next 100 motorcycle concept. A bike so smart that the rider no longer needs a helmet or protective gear. Active assistance systems will automatically balance it. Data glasses will act as a dashboard. And the flexible frame will seamlessly respond to your every move. Welcome to the future.